Competitions are extremely common on Facebook nowadays, largely due the astonishing amount of people that use the site every day. It’s an effective way to increase your brand awareness and drive new traffic to your page. 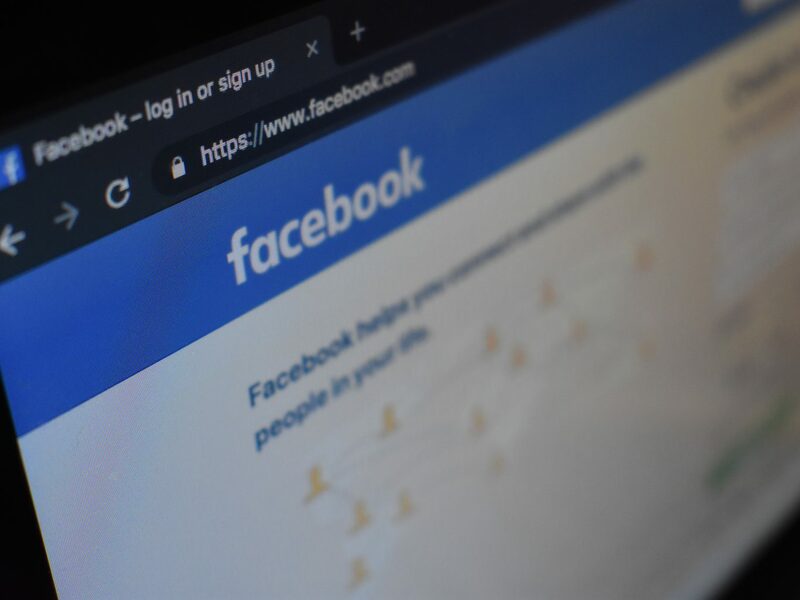 If you play it right and create an interesting competition with a prize that attracts people, then you may find it a worthwhile endeavour, but you should be wary of Facebook’s policies surrounding competitions. If you go against any of Facebook’s rules, then your competition can be removed from the platform and your page may get permanently suspended, leaving you with the uphill task of building your dedicated following back to where it was. These are the sections typically found in a Facebook competition. There’s a sign-up process (1), an incentive to get involved (2) and a random winner from all of the entrants (3). You should include, somewhere in the copy of the post, that you are running this competition completely independent of Facebook and that they are not endorsing, sponsoring or administering the promotion. Facebook doesn’t allow you to ask people outright to share your post/page either on their timeline or by tagging their friends. Ordinarily it costs to do this, through promoting/boosting your posts. By asking people to share your content for you, you don’t have to pay for the boost and this isn’t good for Facebook. The best way to get people to organically share your content is by posting content that people value enough to share without the need for an incentive. This way you don’t have to worry about your post being taken down for breaking Facebook’s rules and you know your customer base values what you are sharing to them. If you adhere to Facebook’s policies and the competition you’re running is interesting to your followers then it could be a great marketing tool for your business. If you need help running social media for your business, or you need assistance marketing your company in general, take a look at the range of services we offer and get in touch via email on: info@stonecreate.com or by phoning 01772 642 476.